Living it UP – Just Do It! Pastor Jeff continues the James series by looking at faith without deeds. Living It UP – Rejoicing in Hard Things! James dives into the hard topics right out of the gate. Consider it pure joy whenever you face trials of any kind?!?! Are you ready to live it up? When people die the generally STAY dead. Expect for Jesus . 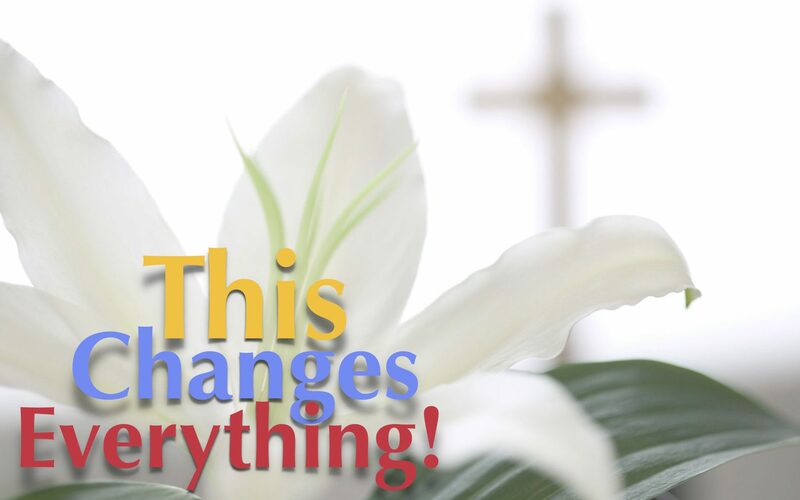 . . and that changes everything! 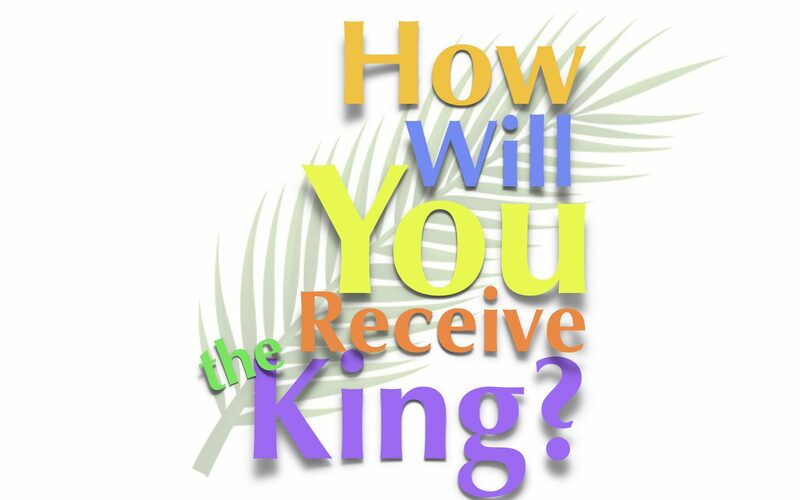 How will you receive the King? When something doesn’t line up with our expectations . . . perhaps its not wrong. Maybe we need to realign our outlook on a new reality. Jesus was up to something NEW! Jeff Falke starts a new series . . . sort of. Its a prequel to the James Series that is starting after Easter. We thought we would look at the story before the story. 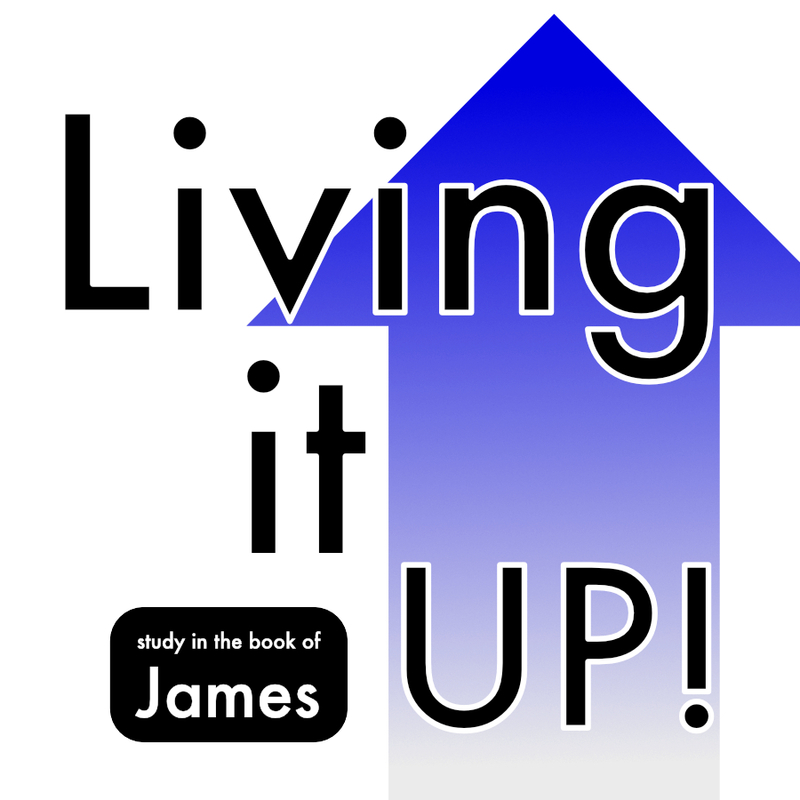 Before he believed Jesus was Messiah, James was living a life of status quo instead of Living life “UP”. 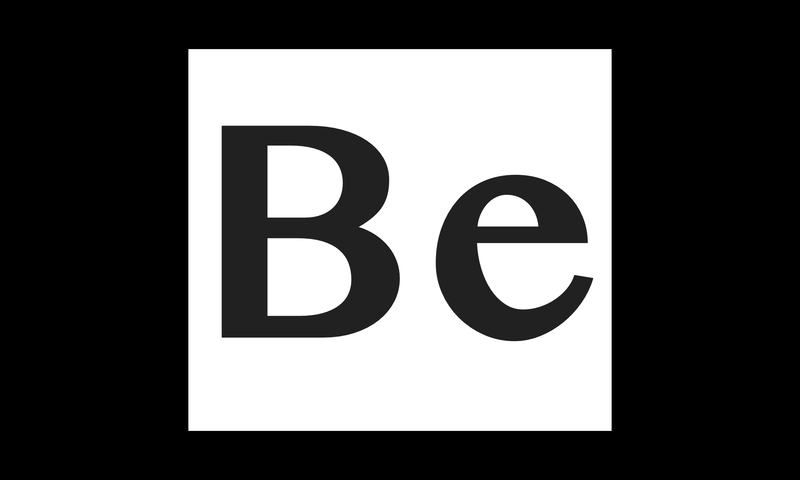 The last installment to our BE series. Though the series is coming to an end we are still striving to BE! Godliness + Contentment = Great Gain! = Be Aware!! We all have a reason we are here. God is calling us to become something great in His Kingdom. 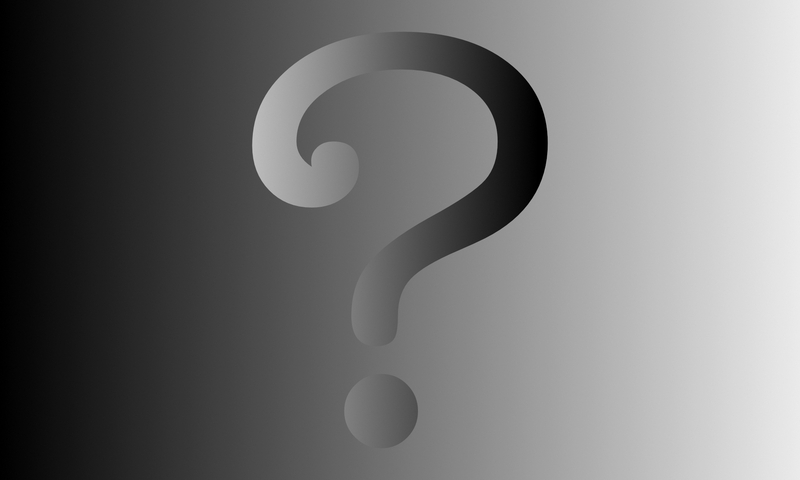 In light of the recent school shooting in Parkland, Florida, Jeff Falke decides to take a break from the current “Be” series to explore the question, “Why would God allow something like this tragedy to happen?” We explore this question to give hope to the believer and to equip the believer to share that hope with society. We need each other to walk this journey, to be like Christ, to walk in unity. Amy brings an excellent message to be “like be with” our Heavenly Father.